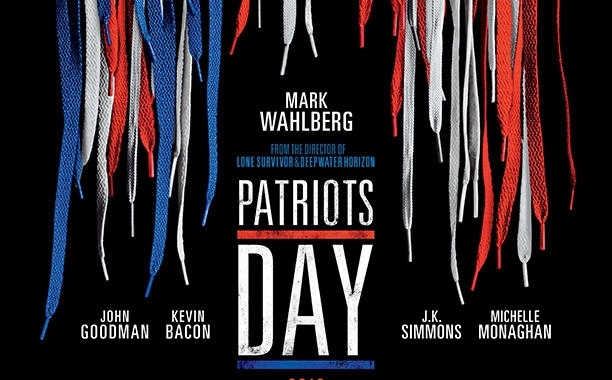 Depicting the terrible events that surrounded the terrorist bombing of the 2013 Boston marathon, Patriot’s Day taps into the fear of a generation. 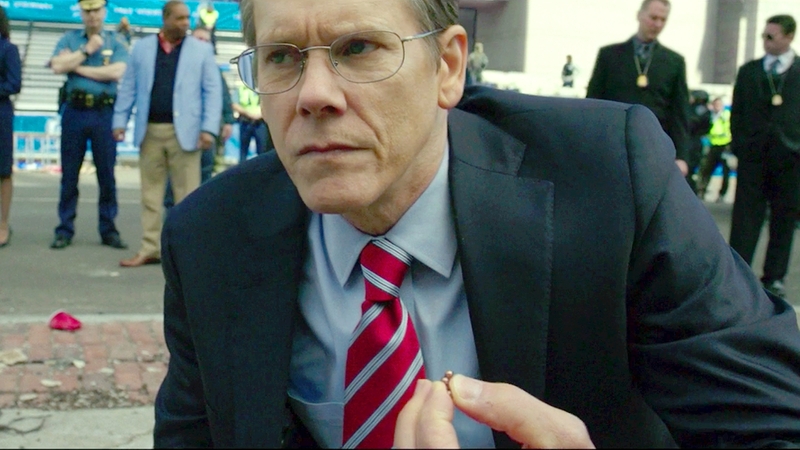 Mark Wahlberg plays a fictional police detective, Tommy Saunders, who is serving the end of a disciplinary action as a beat cop at the finish line of the Boston Marathon. 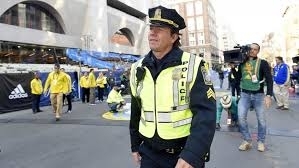 Donning uniform blues and a yellow reflective vest, this backstory plus Tommy Saunders apparent status as the officer that knows the bombing area best, allows him to remain a focal point of the story and bear witness to both the infighting between agencies and the eventual triumph against the terrorists. Though the events seem a bit too recent for depiction, the movie handles the key sequences tastefully. Witnessing a normal day for many of the parties leading up to the fateful events was heart-wrenching. Perhaps even eerier was viewing Dzhokhar Tsarnaev (Alex Wolf) and Tamerlan Tsarnaev (Themo Melikidze) watch Jihadist videos while munching on cereal before carrying backpacks into the crowded marathon finish line area. 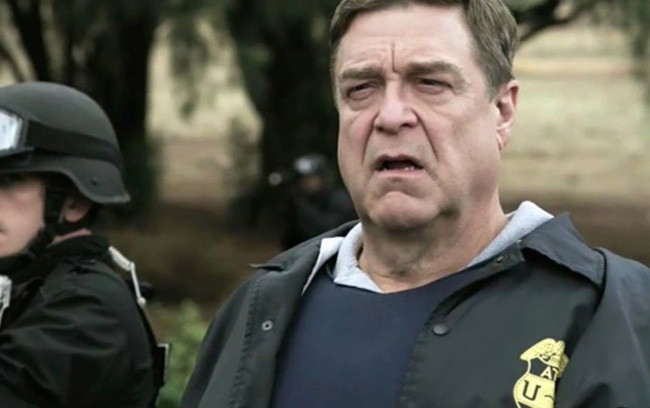 The cast boasts a lot of seriously great actors, playing various law enforcement and federal agents. The movie mostly works at tieing together a story around Saunders, while adhering to the historical recount. Unlike another made-for-tv-brought-to-big-screen movie Sully, Patriot’s Day manages to deliver real tension. Whereas Sully’s manufactured court procedural was a vehicle to show Tom Hanks landing a plane safely from three different angles in the middle of the Hudson, Patriot’s Day manages to balance the fictional Mark Wahlberg hero of Boston with the very real threat of some horrible individuals. You really do want to see how these a-holes got taken down. Bottom line, this is a well-acted movie with a grade a cast that mostly works.